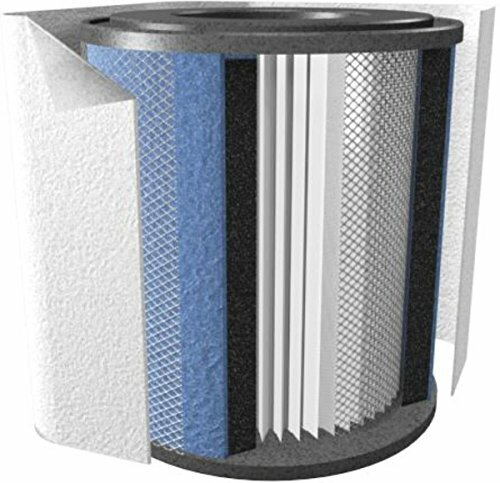 These specialized filters offer unparalleled performance. 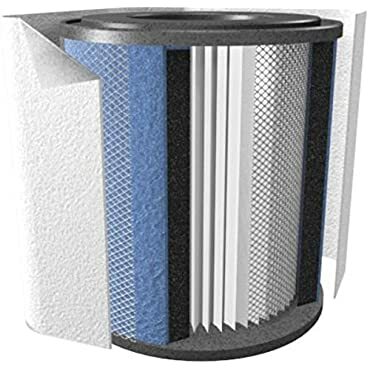 Austin air purifiers are recommended for not only those with chemical sensitivities allergies and asthma but children and adults alike who want a better quality of living and breathing. STAGE 1 - Large Particle Pre-filter. Removes particles easily seen by the naked eye (e.g. dust, hair and pet dander). STAGE 2 - Medium Particle Pre-filter. Removes small to medium size particles (e.g. molds, spores and pollen). STAGE 3 - 30 sq. ft. of True Medical Grade HEPA. Removes 99.97% of all particles larger than 0.3 microns and 95% of all particles larger than 0.1 microns. STAGE 4 - Military Grade HEGA Carbon Cloth. HEGA (High Efficiency Gas Arrestance), providing an extremely large surface area for adsorption of chemicals, gases, viruses and bacteria. Store: UnbeatableSale, Inc. Condition: Brand New Price: $235.10 Total Price: $235.10 Buy It from UnbeatableSale, Inc.
Store: arizonatruckaccessories Condition: Brand New Price: $204.99 Total Price: $204.99 Buy It from arizonatruckaccessories No returns. This coupon applies to orders of $40.00+. Coupon Details: Get $36.99 OFF automatically when you add this item to your cart! Regular price of $204.99 will be shown prior to adding it to your cart.